"As their love plays out against the backdrop of the upcoming student elections. Raghu finds himself embroiled in a mess he cannot seem to get out of. When his closest friends hatch a plan to rescue him, it only puts him at further risk. 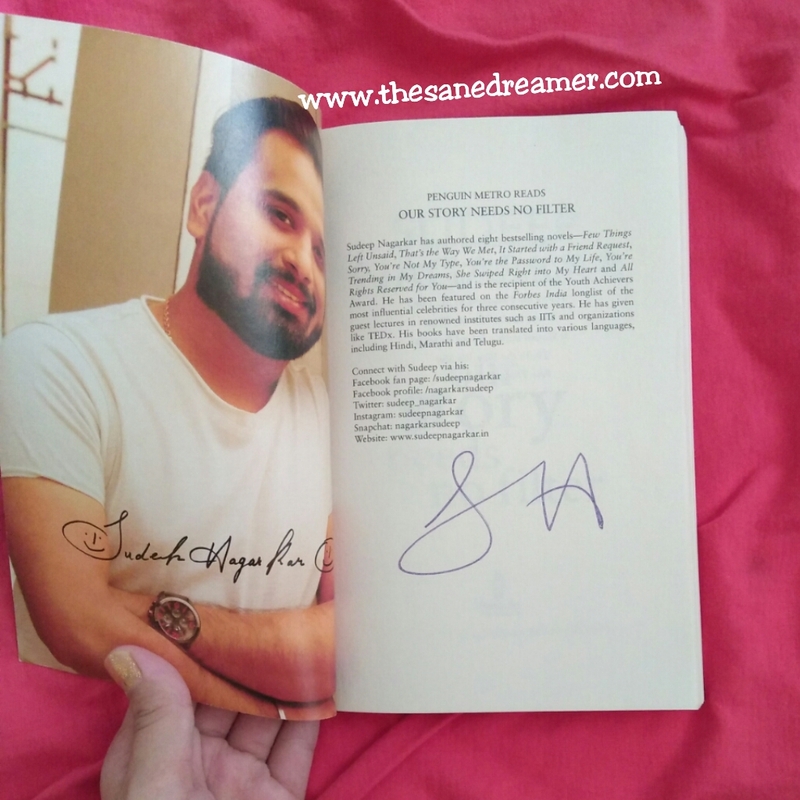 Will his love sail through or will it get swept away by the storm of campus politics?Set in this elaborate socio-political milieu, Sudeep Nagarkar’s book explores the dark side of relationships, the pursuit of power and the deception of the powerful." One of the most read contemporary authors, Sudeep Nagarkar, has captured hearts with his work of writings, and we won’t be surprised with another of his book dominating the best-selling fiction category. 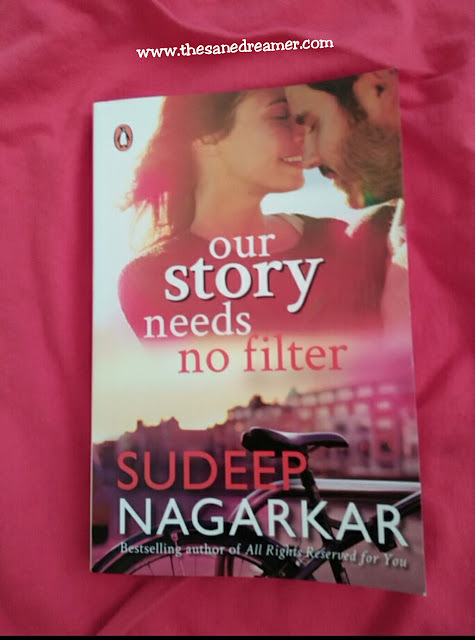 Our Story Needs No Filter is Sudeep’s ninth book, and I will be reviewing on how well this one has fared as compared to his other love stories. Starting with the plotline: Our Story Needs No Filter is a tale of love, friendship and the fights against all odds. The book revolves around four major characters each with their differences. Just like few of his book titles such as - She Swiped Right into My Heart, It Started with a Friend Request, You're Trending in My Dreams, and You're the Password to My Life, this particular book title falls into the category of names which very much connects with the name concept of virtual apps and social networking sites. The book talks of love and relationship been an illusion, it is just like the two sides of a coin, it becomes the sole purpose of your life. The story revolves around four people with different lives complications, and each with their difference of matters to handle. The plot of this book is a little different from his previous work; this one nailed the reality of political issues revolving around college campuses in India. Leading to the socio-political milieu, ‘Our Story Needs No Filter,’ will let you explore the dark side of relationships, the pursuit of power and the deception of powerful. 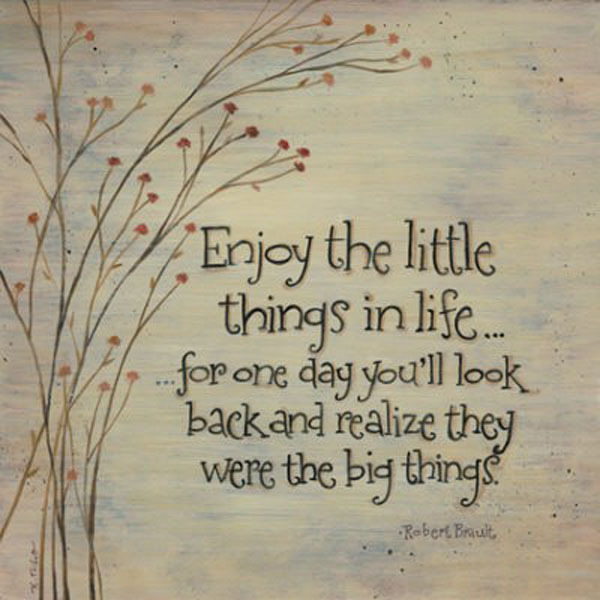 And one thing is for sure. I.e., no matter, whatever happens, Love and the bond of Friendship will withstand the test of time and obstacles. Explore the life of 4 such characters who managed to conquer love over the power of political turmoil and who stood still with their strong Love-Friendship bond. Grab a copy today and find out the reality of love going Filter-Free!